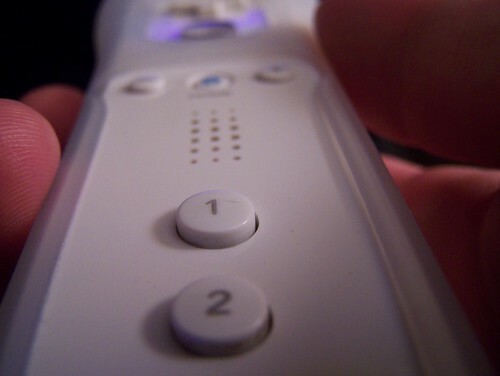 Wiimote (281/365) – Annoyingly Boring? The Wheel has had it’s day, now it’s the remote’s turn. wii-ha sounds like you were having fun. I need to convince my wife that we need one. Know of any research that says a wii is essential to a child’s development? I much prefer the wiimote/nunchucks (laugh at my spelling, please) over that damn wheel. I cannot wait to give this to my son for Christmas!! Bowling here I come! !